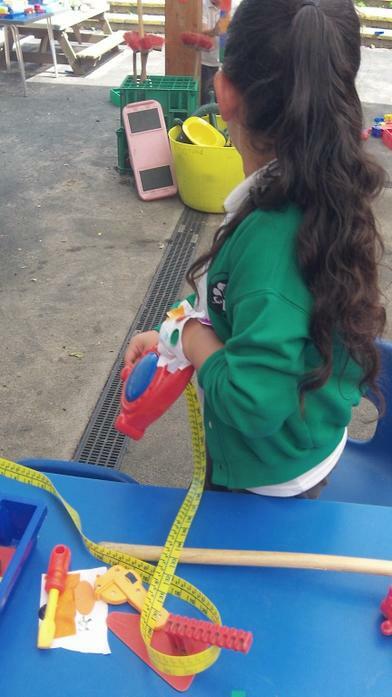 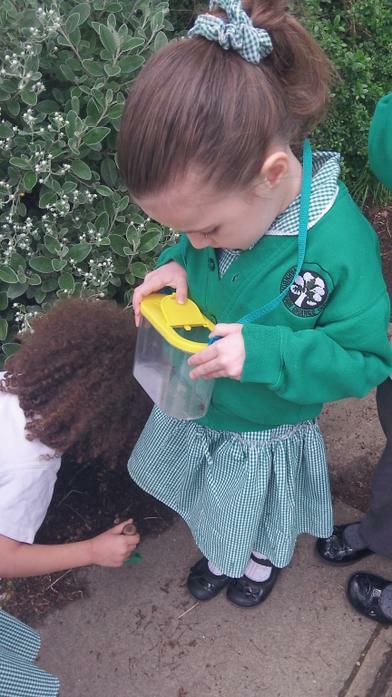 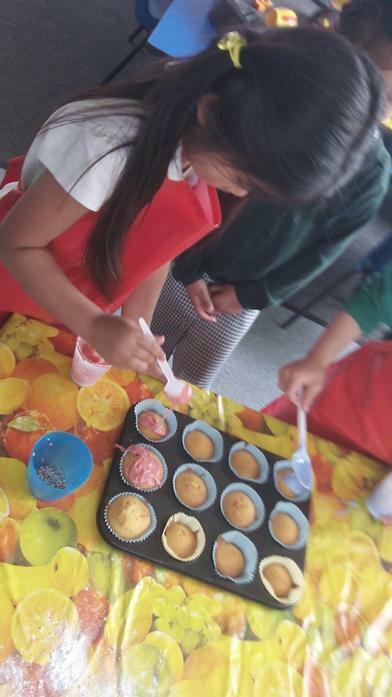 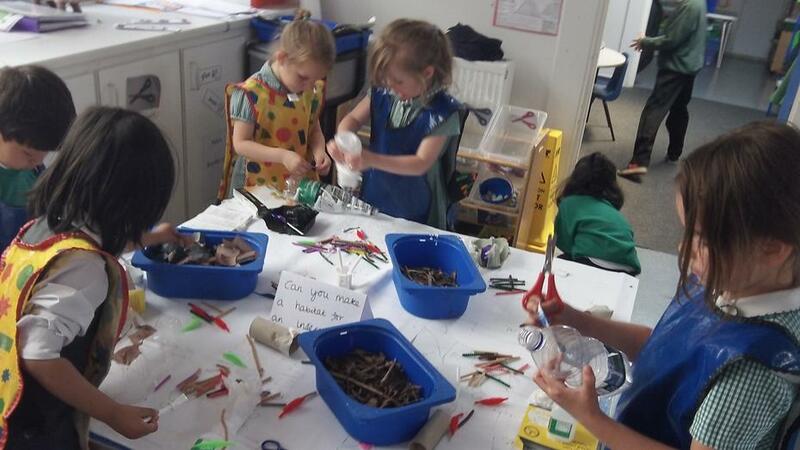 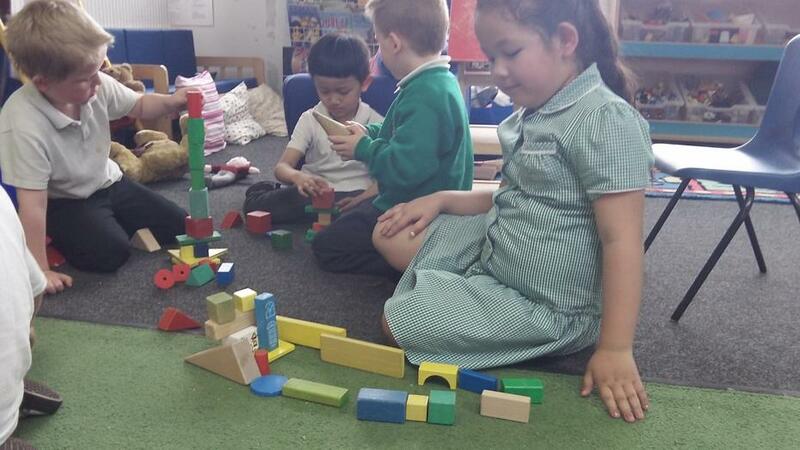 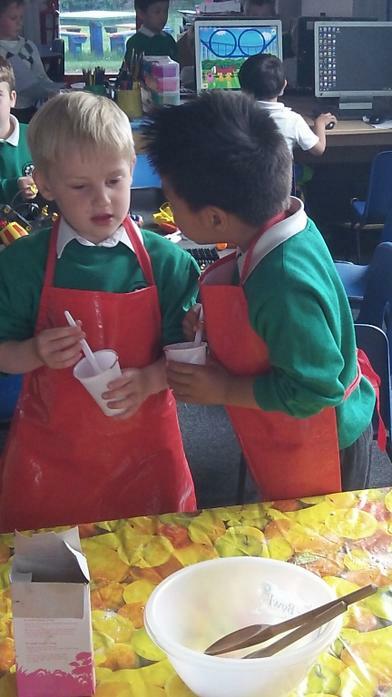 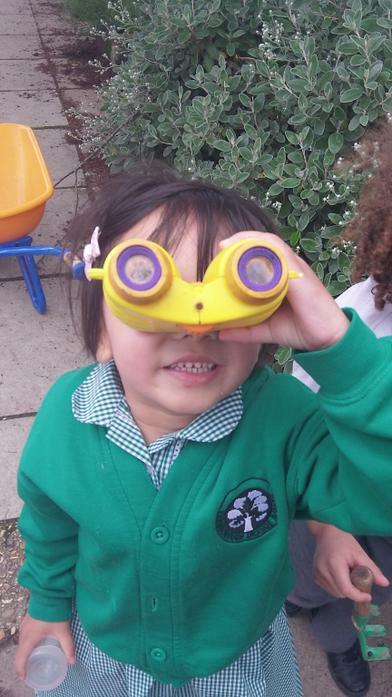 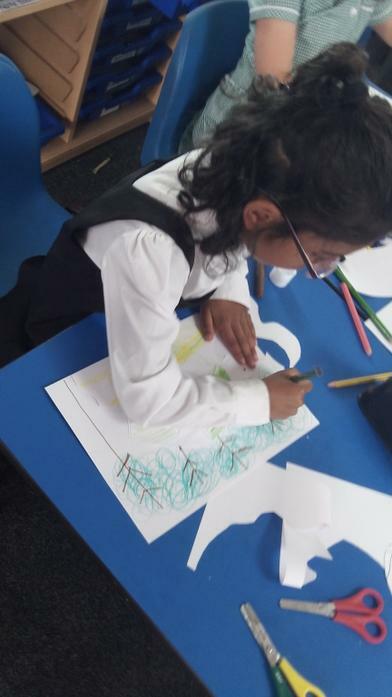 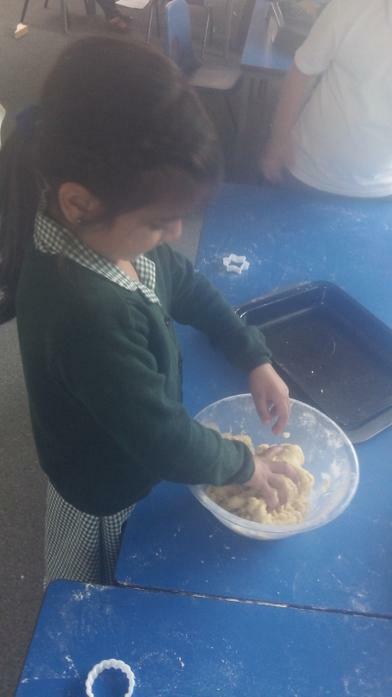 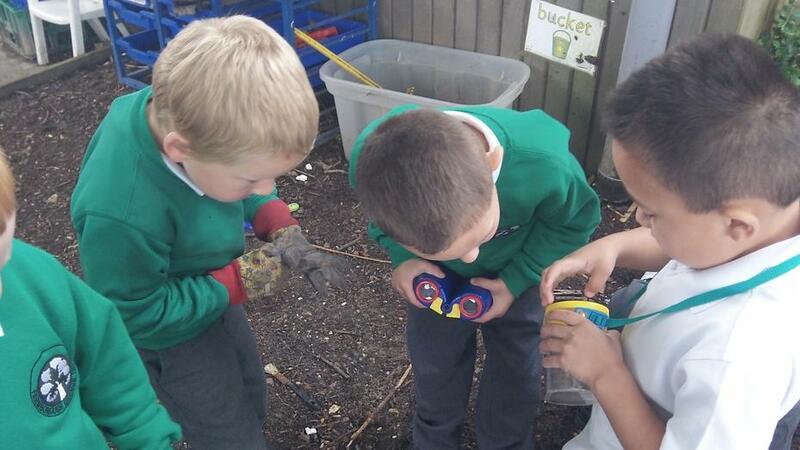 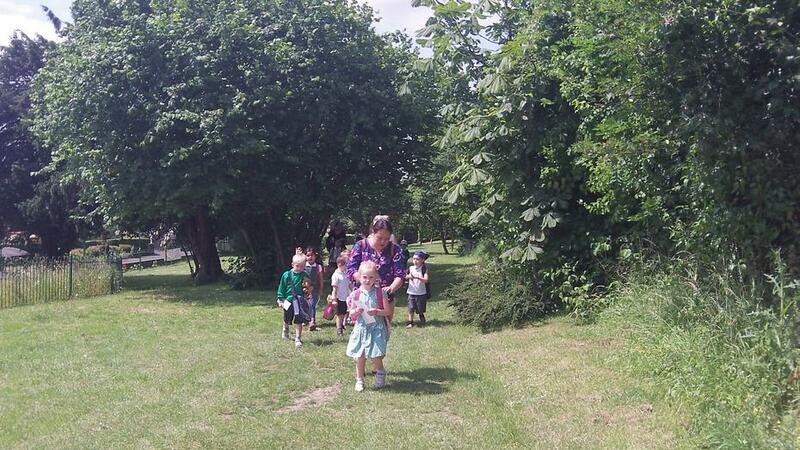 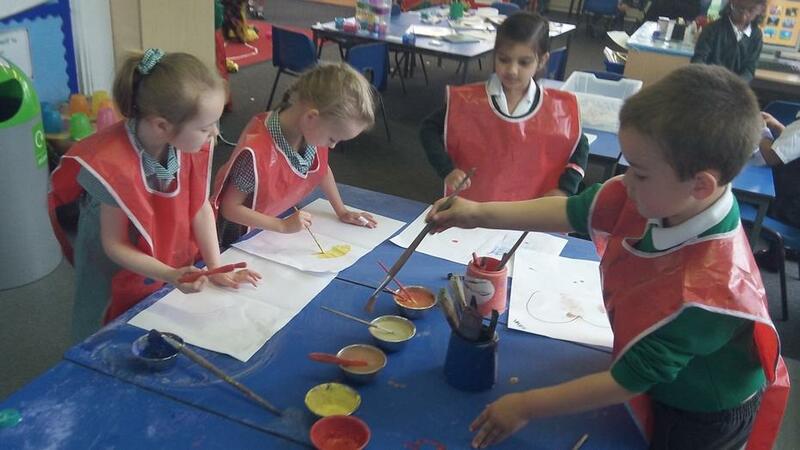 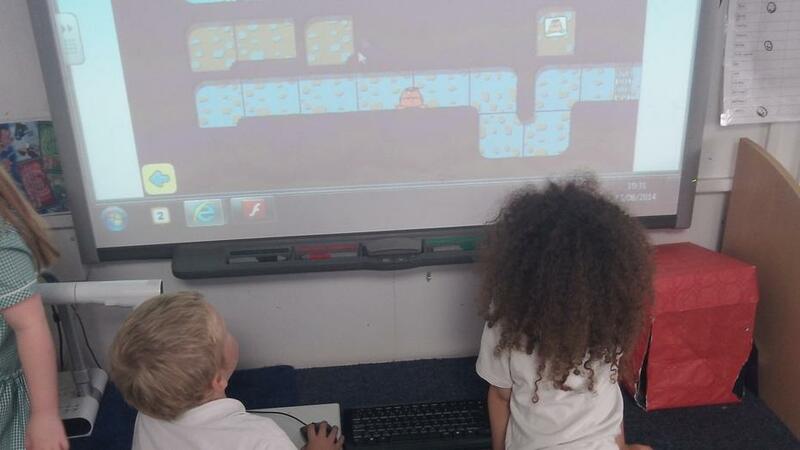 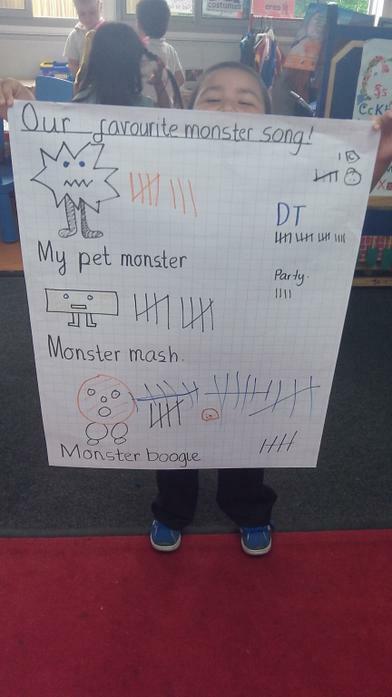 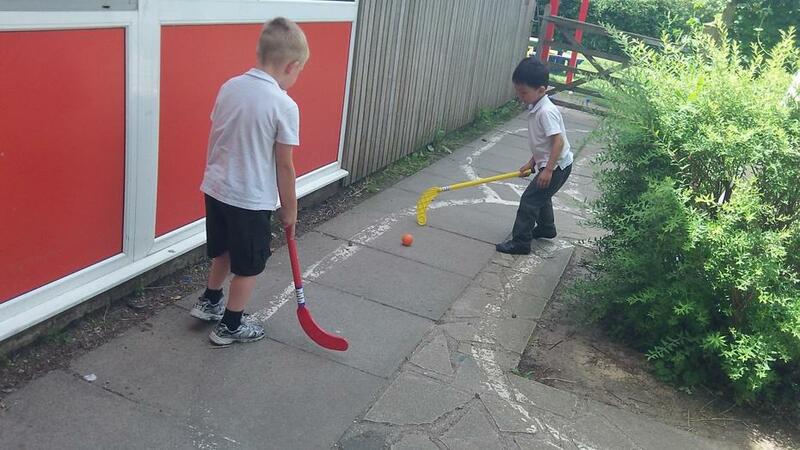 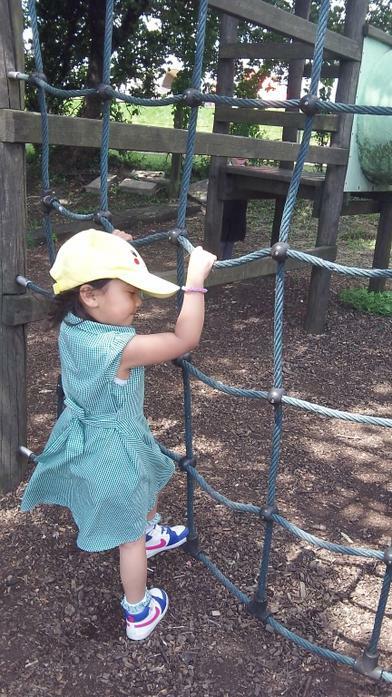 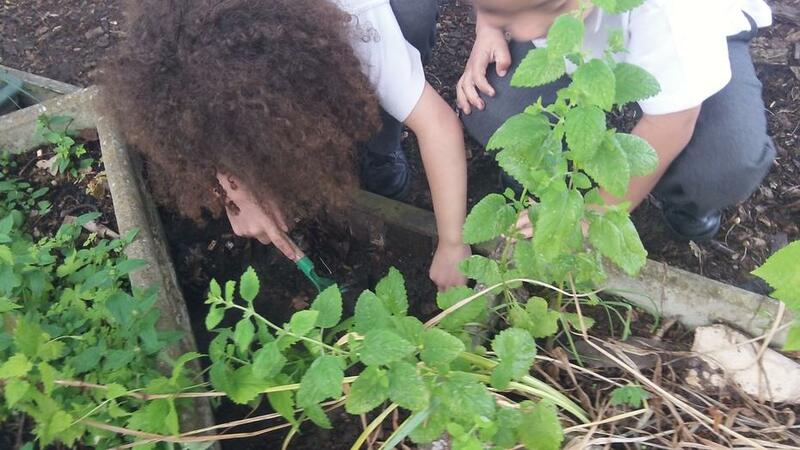 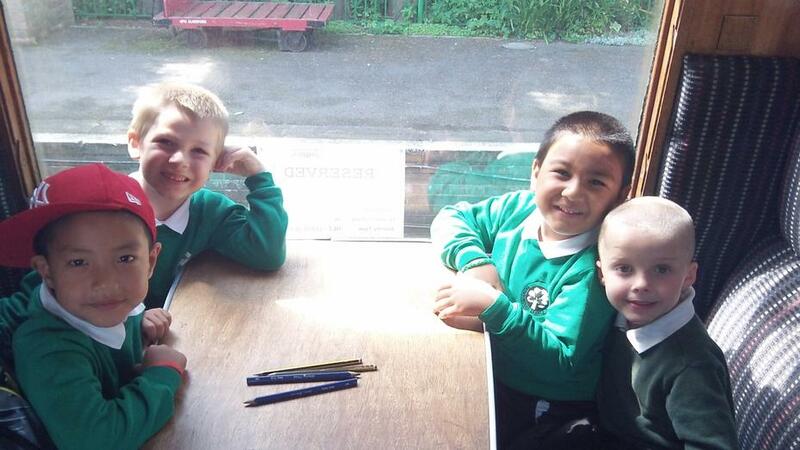 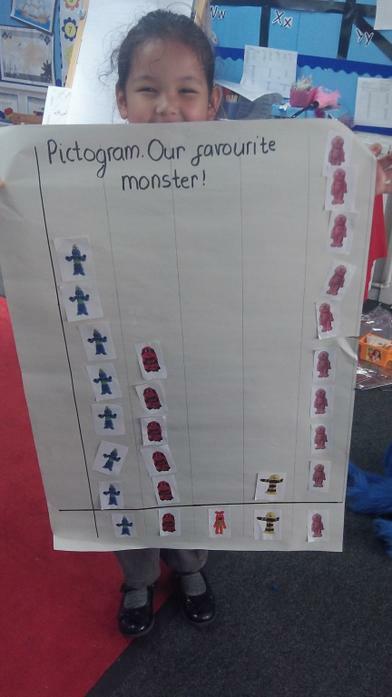 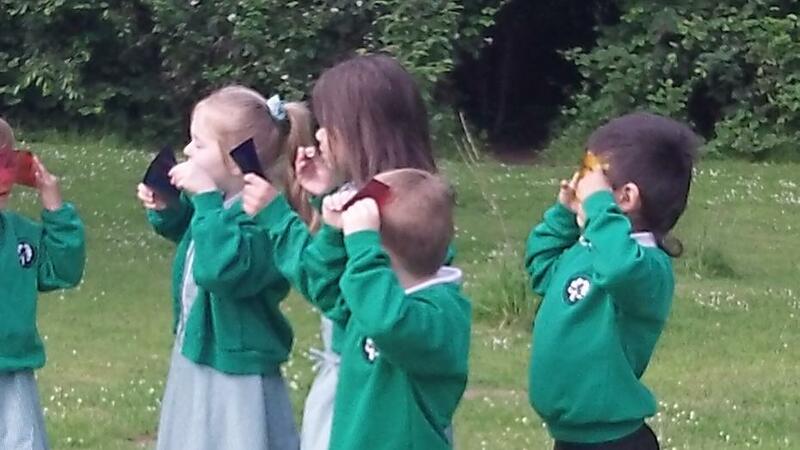 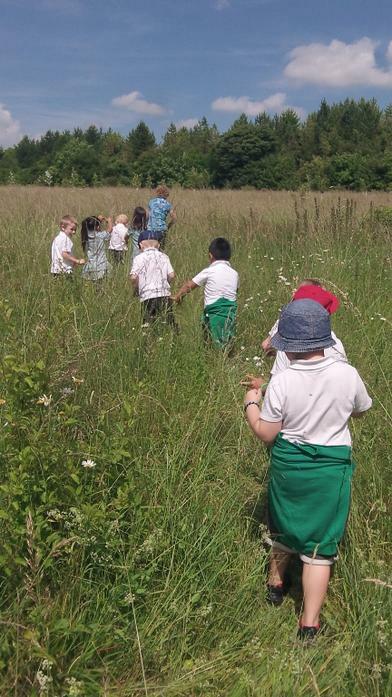 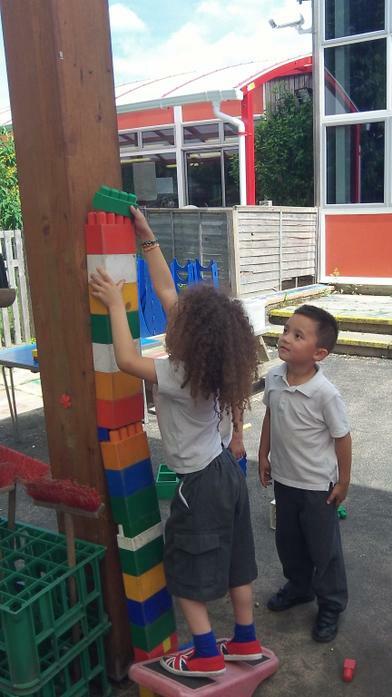 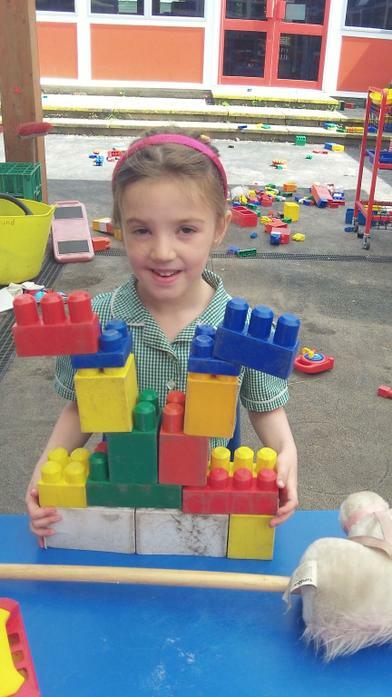 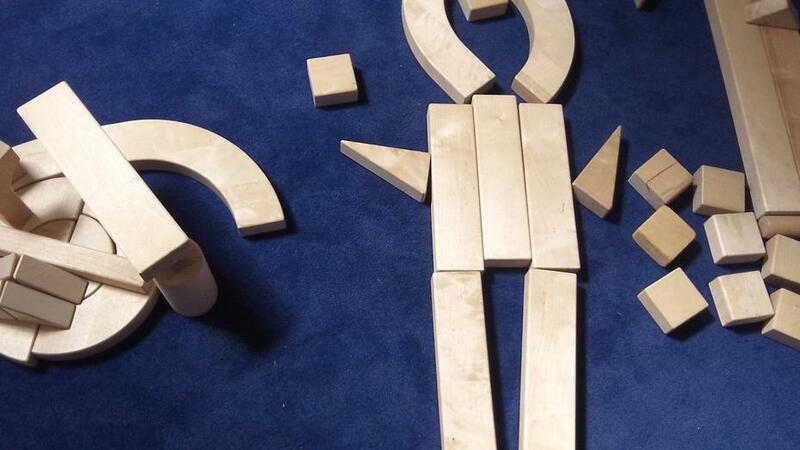 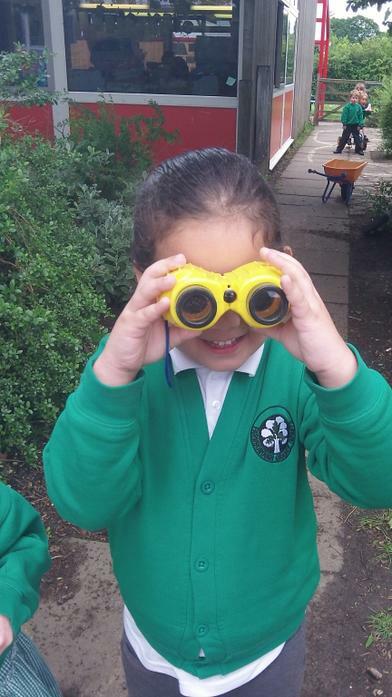 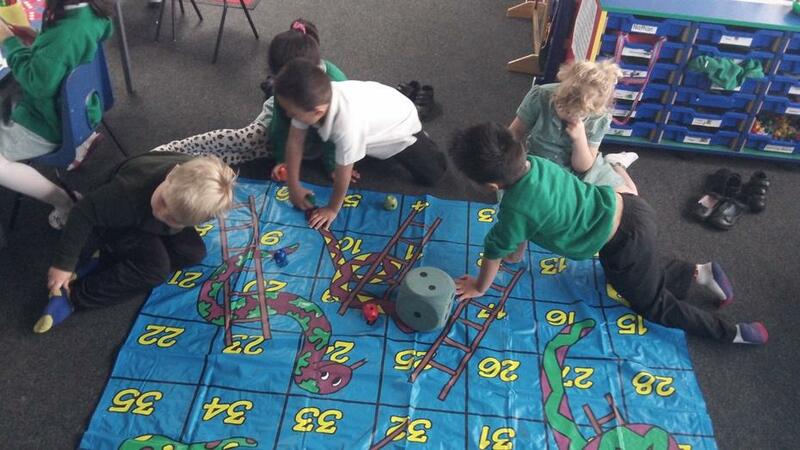 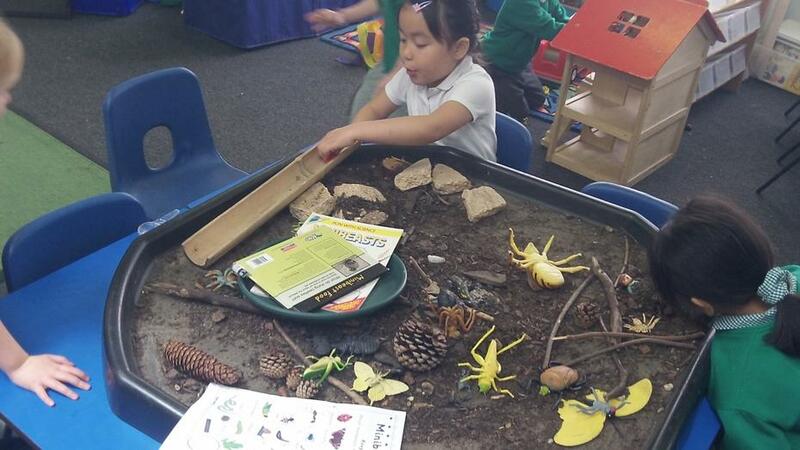 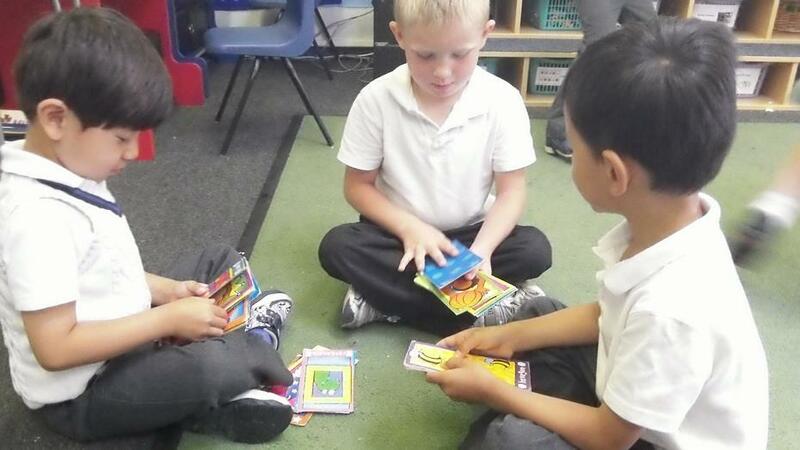 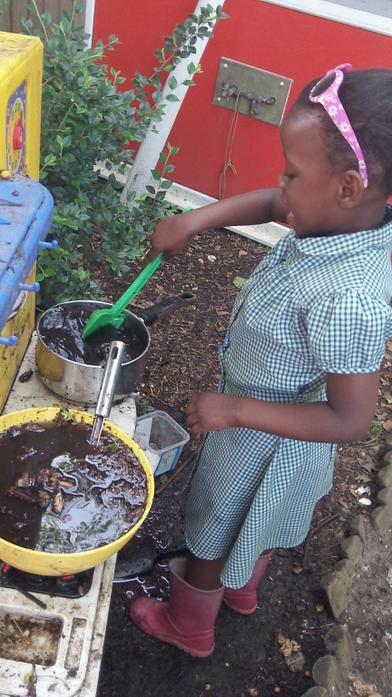 During the Summer term Blue Class has been doing lots of learning at school. 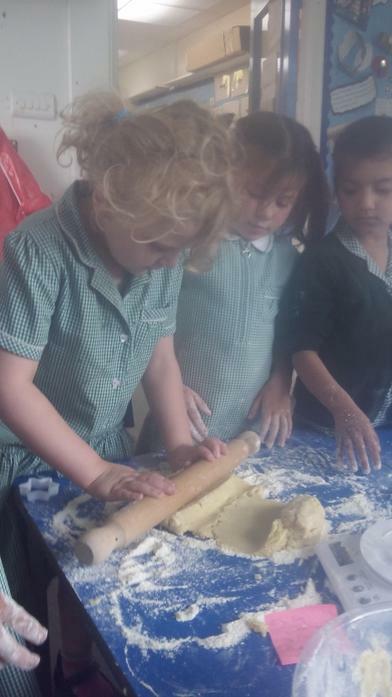 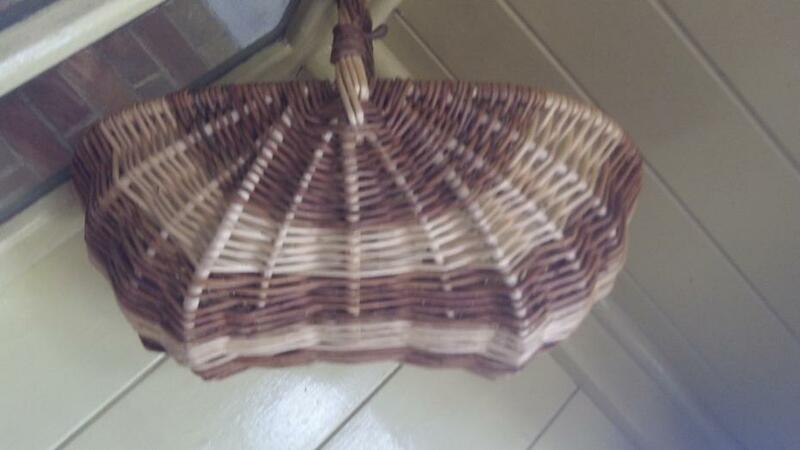 Have a look at photos below. 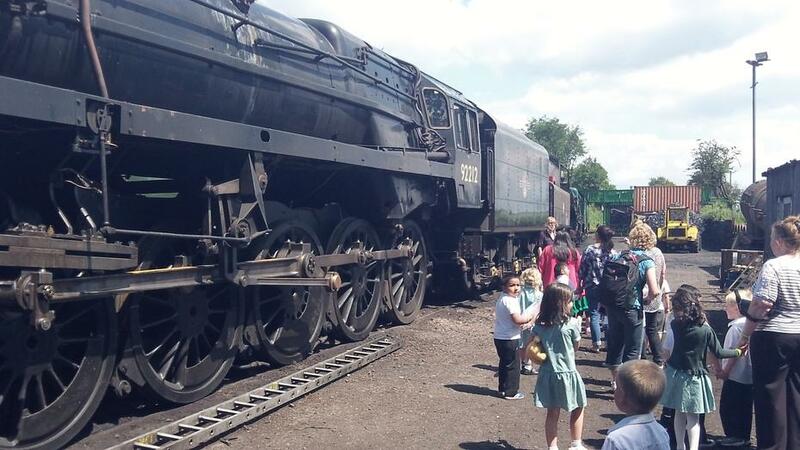 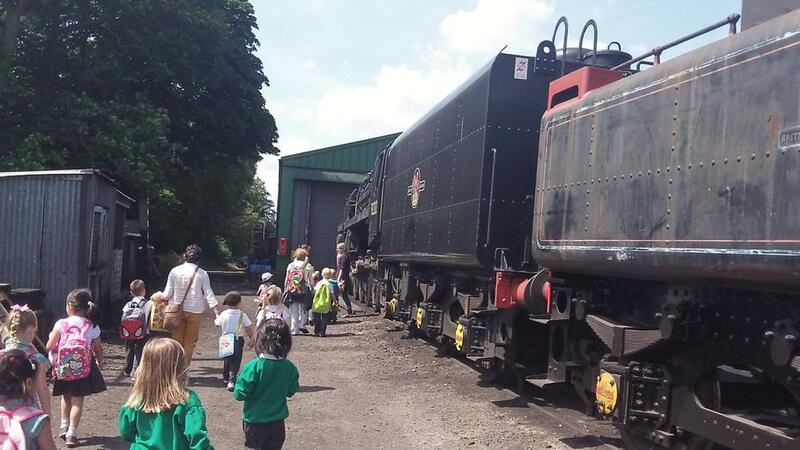 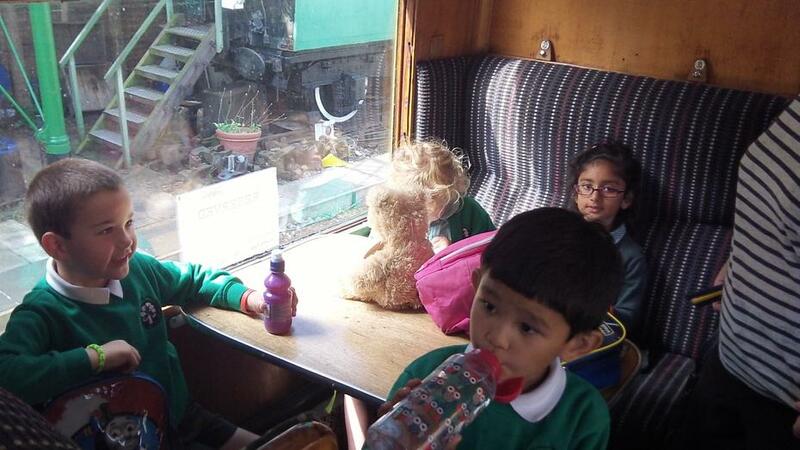 Have a look at the second gallery of photos to see the school trip to the Watercress Line. 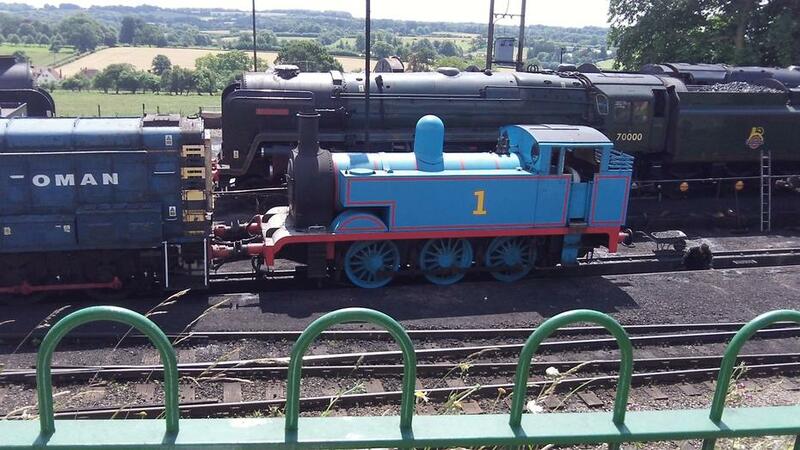 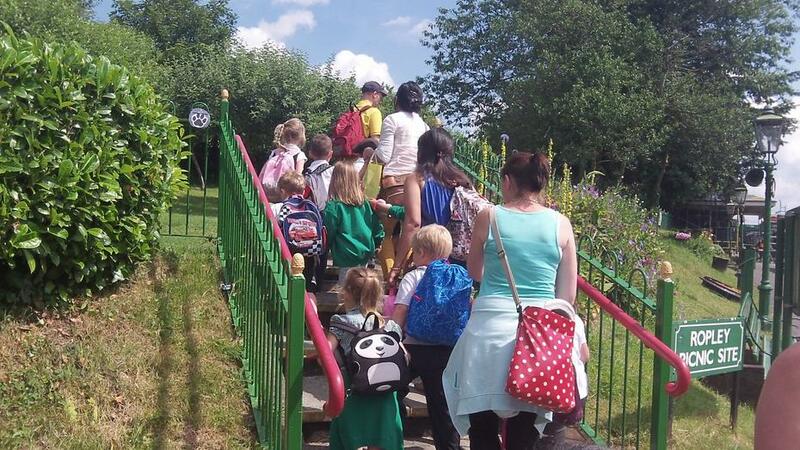 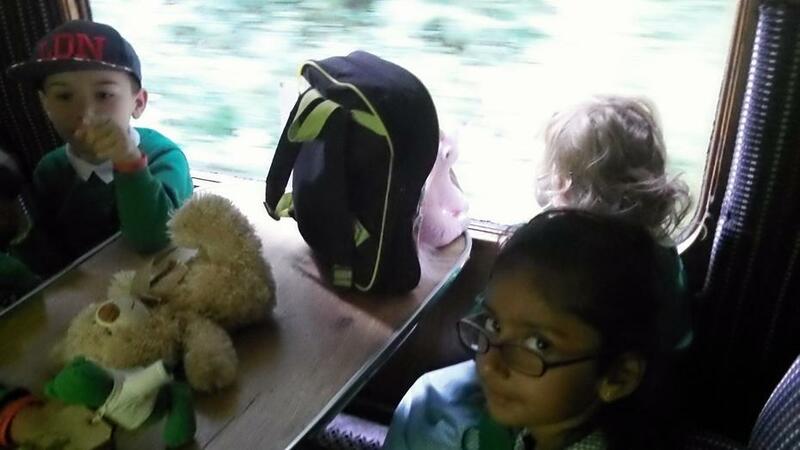 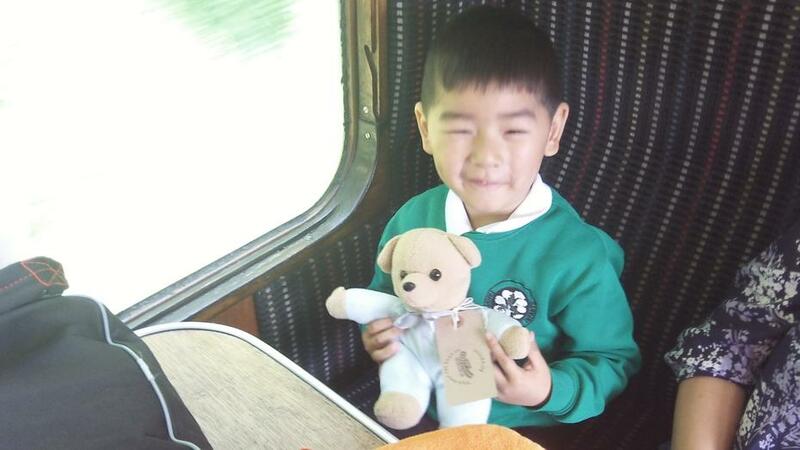 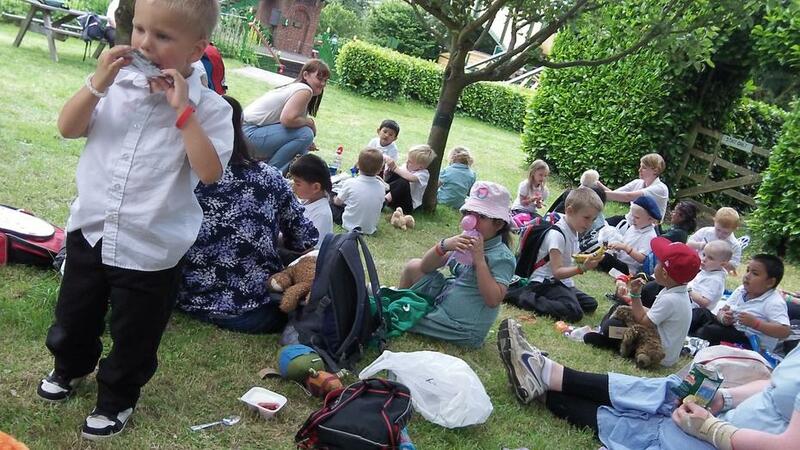 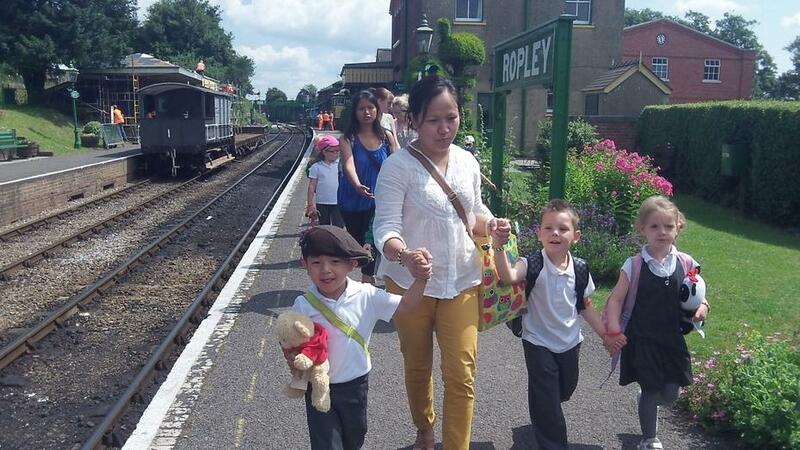 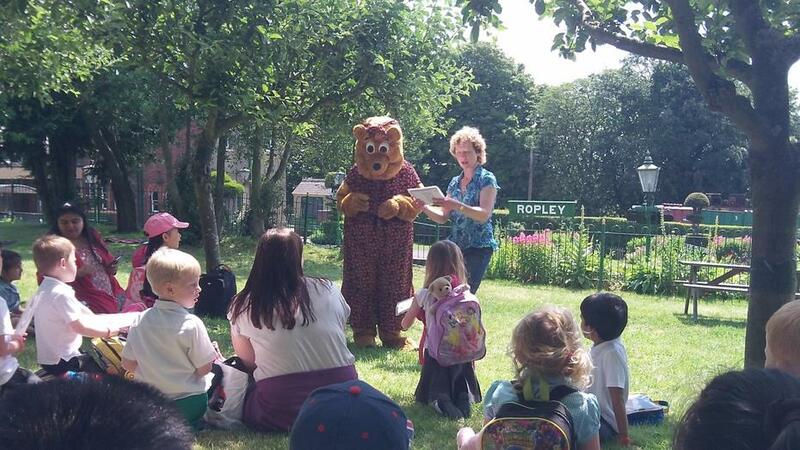 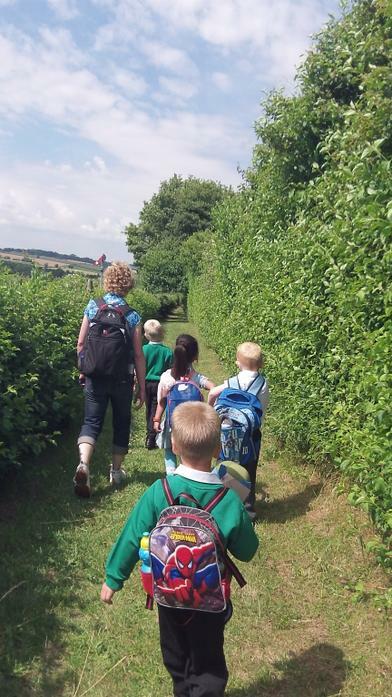 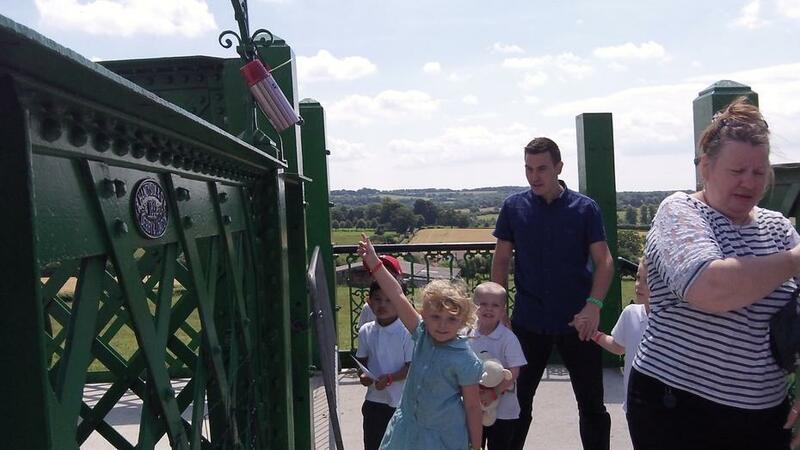 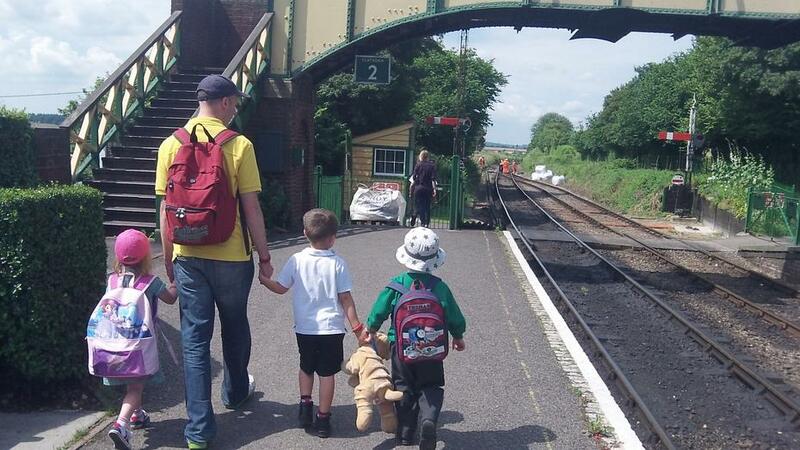 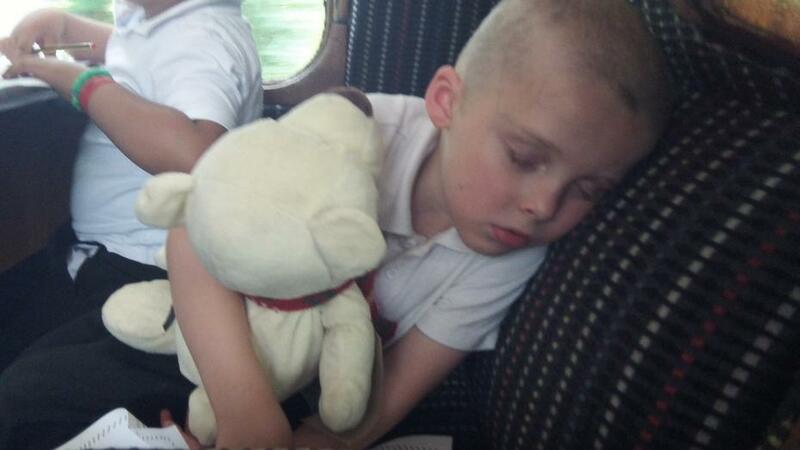 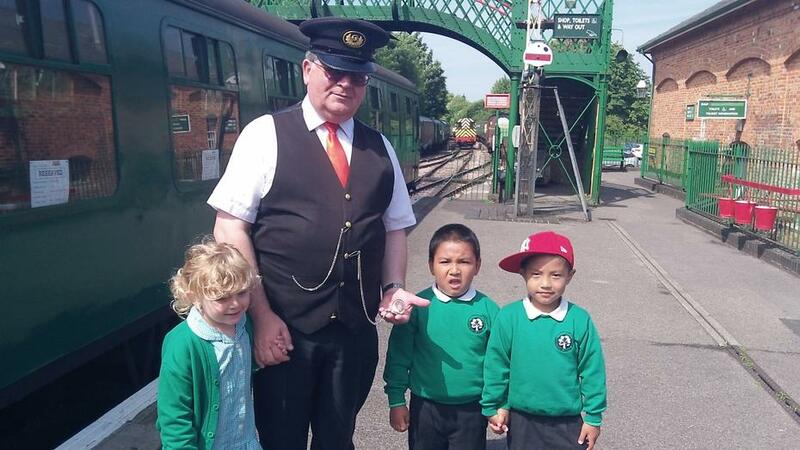 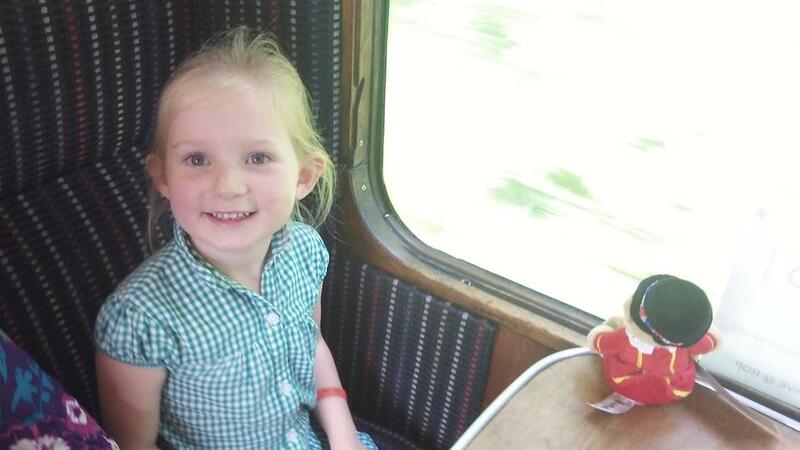 On Tuesday 1st July Blue Class took their teddies for a trip on the Watercress Line. 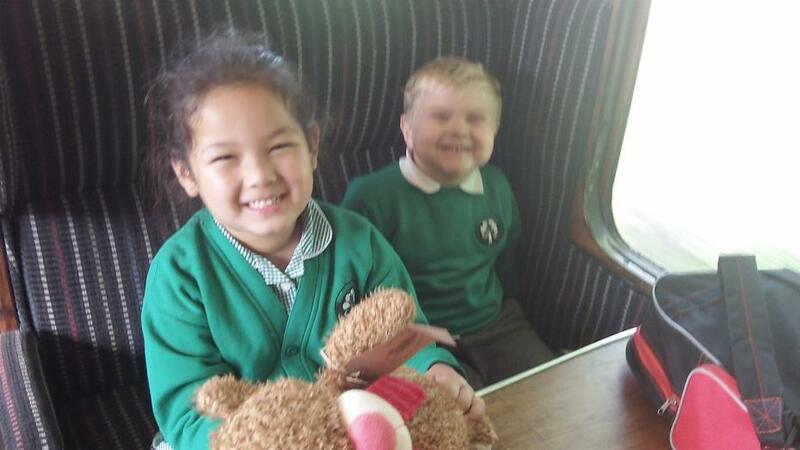 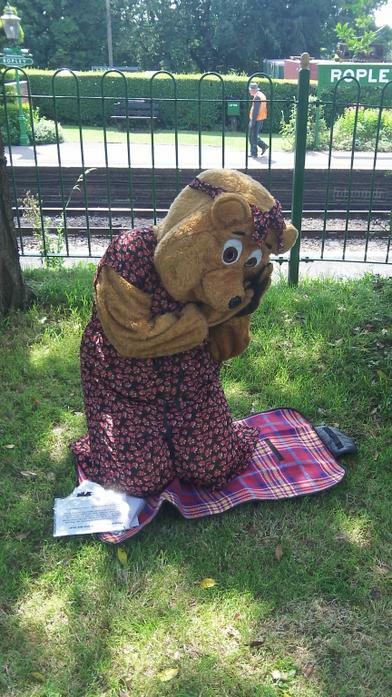 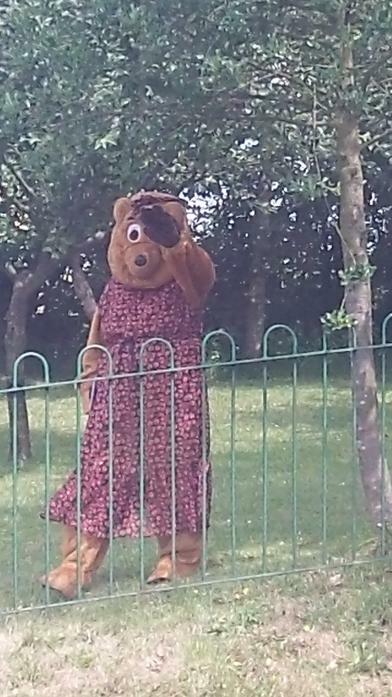 They met Mrs Bear and helped her find her picnic before having their own picnic.